Robin Trower Interview on NPR! Just yesterday (4/17/08) NPR did a 30 minute spot with legendary Strat-o-Brother Robin Friggin' Trower (not his actual middle name)! The live in-the-studio performance material reveals Trower to be as sharp as ever. 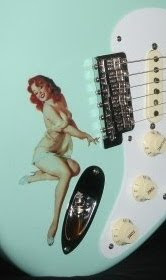 The interview includes Strat analysis from a Strat authority, as well as other goodies about influences. This guy's playing is "snakey". Critics have always generally labeled him a "Hendrix clone", but I think Trower has lots of his own distinctive aspects. CLICK HERE for NPR's article and the full audio feature. Modern Guitars Magazine website also features an excellent recent Trower interview. 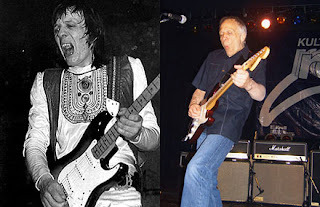 I'm covered with goose bumps-- Robin Friggin' Trower!!!!!!!!!!!! !